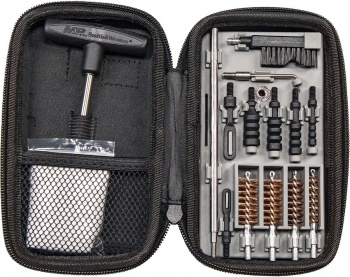 Smith & Wesson Compact Pistol Cleaning Kit BRK-SWMP110176. 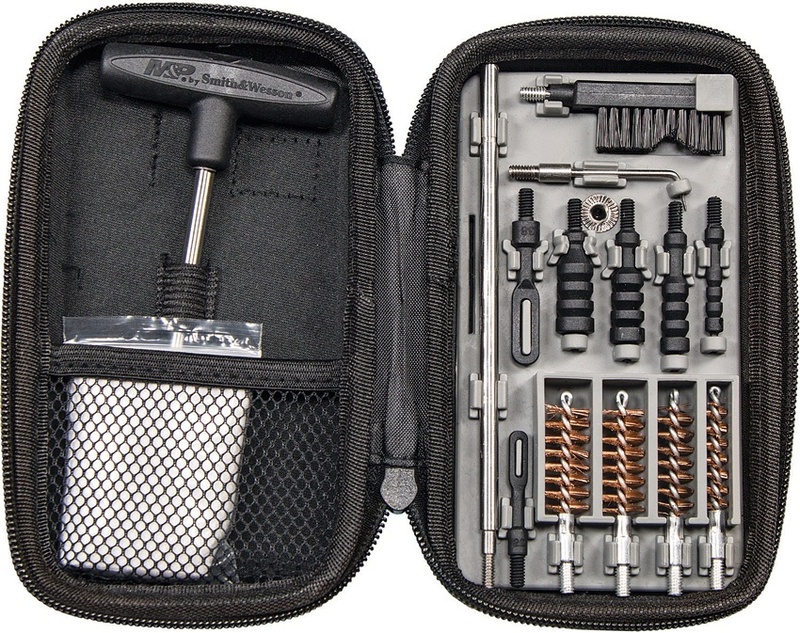 Do you own Smith & Wesson Compact Pistol Cleaning Kit BRK-SWMP110176? Tell us about it! Have a question? Ask!